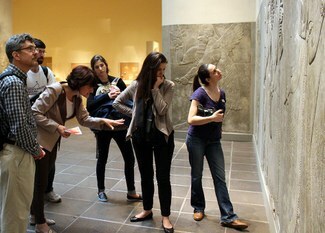 The creation of the Institute for the Study of the Ancient World at New York University has its roots in the passion that Shelby White and Leon Levy had for the art and history of the ancient world, which led them to envision an Institute that would offer an unshuttered view of antiquity across vast stretches of time and place. In an effort to embrace a truly inclusive geographical scope while maintaining continuity and coherence, the Institute focuses on the shared and overlapping periods in the development of cultures and civilizations around the Mediterranean basin, and across central Asia to the Pacific Ocean. The approaches of anthropology, archaeology, geography, geology, history, economics, sociology, art history, digital humanities, and the history of science and technology are as integral to the enterprise as the study of texts, philosophy, and the analysis of artifacts. The Institute's Director and permanent faculty determine particular directions of research, but both historical connections and patterns, as well as socially illuminating comparisons, will always be central to its mission. ISAW's public presence matches its vision, engaging both the public and scholars worldwide in the work and findings of its scholarly community. 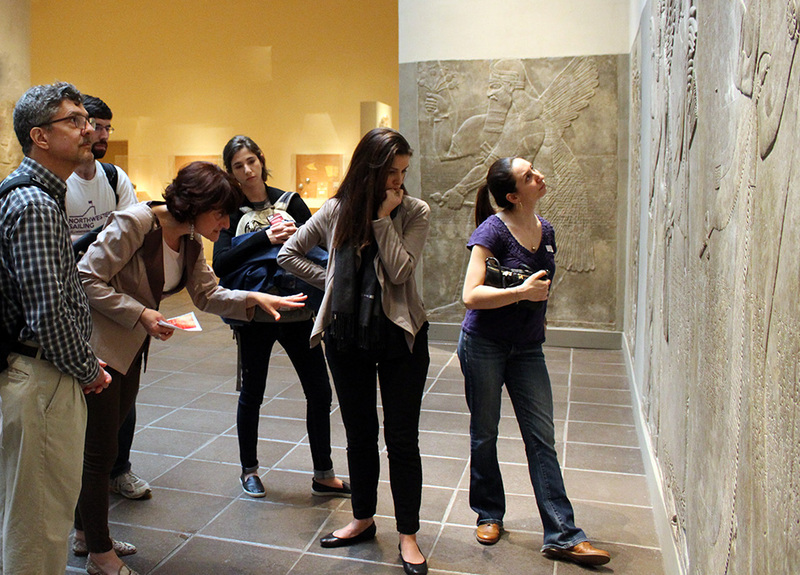 Exhibitions, public lectures, publications, digital resources, and other programs reflect the Institute's ideal of study that bridges disciplines and ancient peoples.